What do you do if you win the lottery? 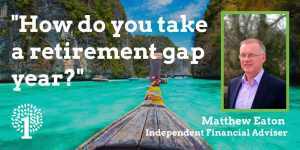 Sav goes over the general process advisers follow when helping clients with unexpected lump sums. 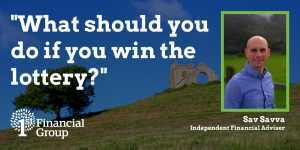 What is the process for investing using an IFA. Here is a brief summary of the general outline of the process for how investing with an IFA works for a client. We often hear about ISAs but what are they and what are they for? 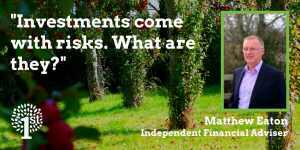 Mathew reviews ISAs, what the different types are and what they are used for. Sometimes, when you listen to the news or radio, experts go into the theories behind investments. Jan looks at the more common theories used. When investing a lump sum different types of risk are mentioned, and your attitude to risk is assessed. But what is this for? 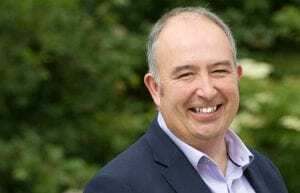 What are the main types of financial risks Independent Financial Advisers consider when assessing how to advise on lump sums. Matthew Eaton explains. 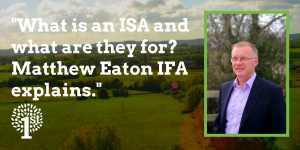 What is an ISA? Find out here. This video is designed to help you understand more about them. 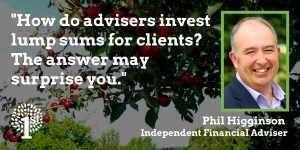 If you have a question regarding lump sum investing with an IFA, please call us. Our Head Office on Prockters Farm has ample free parking and is easy to get to! When looking for your mortgage, protection or financial advice, contact 1st Financial Group. 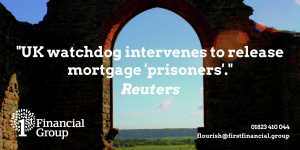 Mortgage and Financial Advisers, whose office is close and can come to you. Mortgage and Financial Advice by 1st Financial Group. 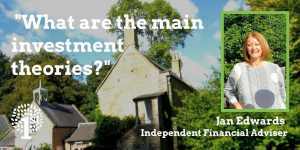 Across-the-Market mortgage brokers and Independent Financial Advisers in Somerset. 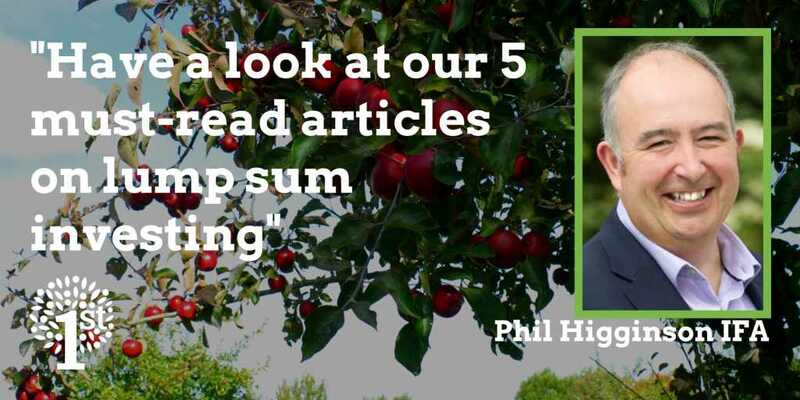 Some of the latest news from 1st Financial Group. We offer no obligation initial meetings at our cost.